Audi give us today a closer look at how the R8 supercar is made. The German sports car is certainly one of the most appreciated models on the market, a model which stands out thanks to its sporty character, both at the exterior and under the hood. 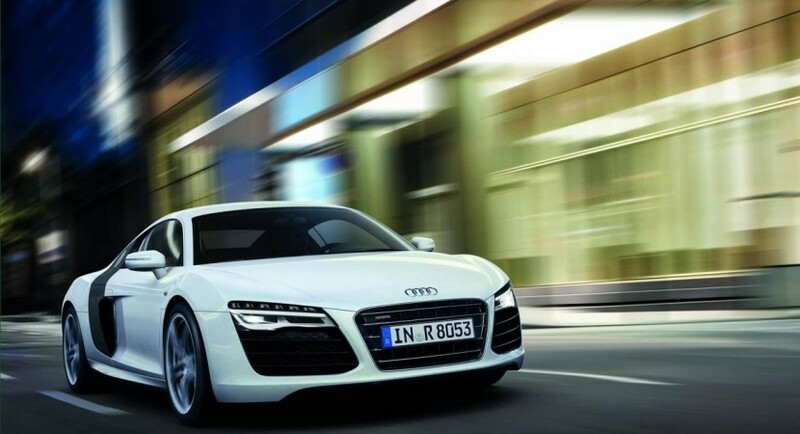 The new Audi R8 is built at the Neckarsulm plant by a total of 241 workers. As you probably know, the new R8 is available in both V8 and V10 versions, with a range-topping R8 V10 Plus model. The latter is powered by a 5.2-liter FSI unit producing 550 horsepower and 540Nm of torque. With such resources, it will sprint from 0 to 100 km/h in 3,5 seconds, before hitting a top speed of 317 km/h. 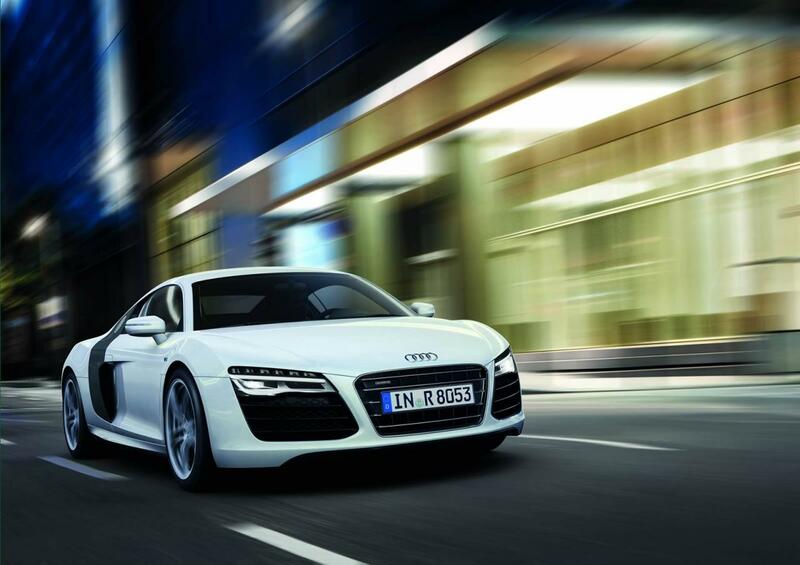 Pricing for the 2013 Audi R8 starts at €113,500 for the base Coupe V8 model while the open-top variant comes at €124,800. If you are looking forward to the V10 models, you have to know that pricing starts from €154,600. The top-of-the-range V10 Plus we talked earlier is the most expensive at €173,200.